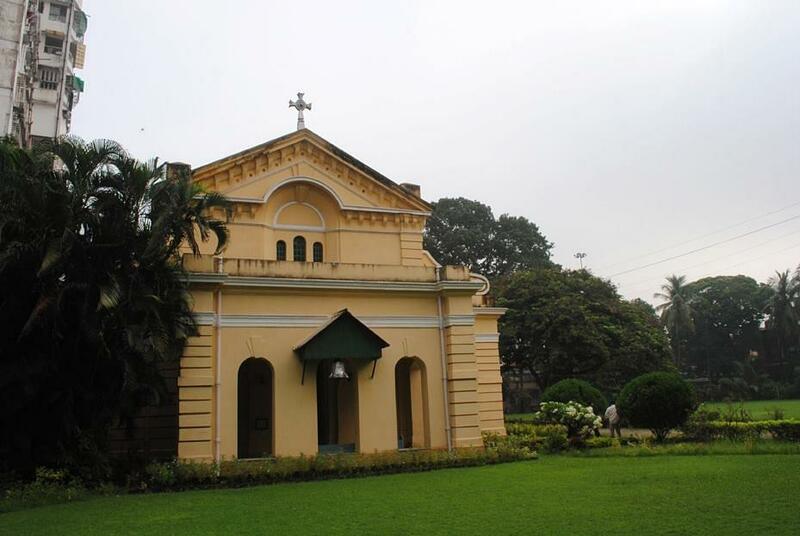 Bishop College (BC), Kolkata was established in 1820 by the first Anglican Bishop of Calcutta, Bishop Thomas Middleton on 15th December 1820 at Sibpur. Since 1918 Bishop’s College became purely a Theological college. 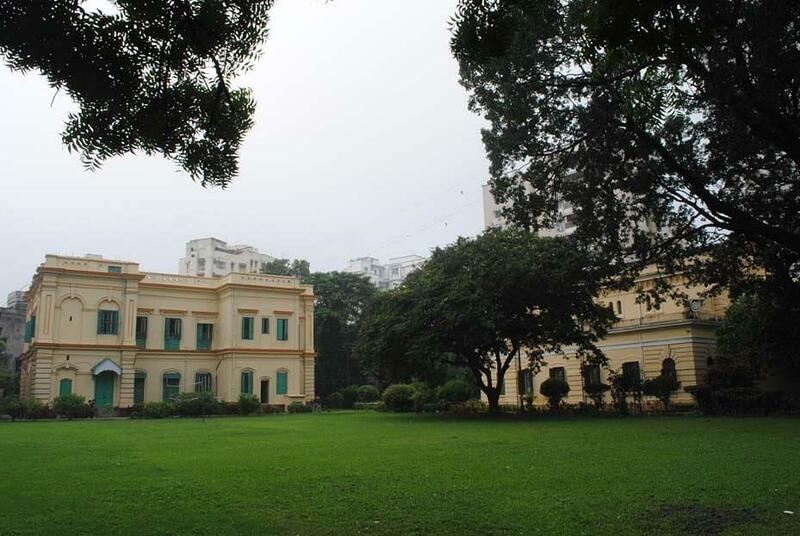 In 1936 the college is affiliated to Senate of Serampore College (University). The college offers Bachelor of Divinity and Master of Divinity Programs. Between 1918 and 1970 nearly 300 priests received their training in the BC College among whom a good number belonged to CSI, Syrian Orthodox and Mar Thoma Churches beside the Anglicans, Presbyterians, Methodists and others. The college trains women and men to be agents of God’s transforming reign in the church. Why to join Bishop College? Experienced staff- Institute has well qualified faculty having years of experience in the field of education.